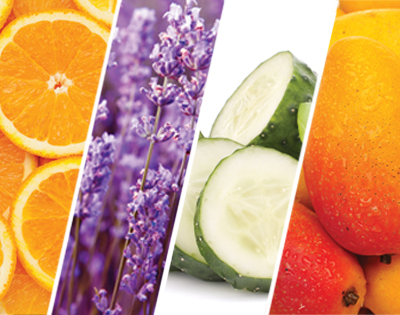 It is specially formulated to stimulate, tone and rehydrate the skin after cleansing. It does not contain alcohol so it's non-drying. It absorbs quickly giving your skin a cool and hydrated lift. It is fragrance and paraben-free and designed for all skin types. • An essential mineral, rich in copper that increases collagen and elastin synthesis. • A botanical blend that helps soothe and moisturize. • Peptides that inhibit the formation of wrinkles and lessen the appearance of deep expression lines. • ENZACTA's own anti-glycation formula with proven anti-aging benefits. Hold approximately 6 inches from the face, close eyes and spray liberally onto cleansed face and neck. Can also be applied by spraying onto a cotton ball. 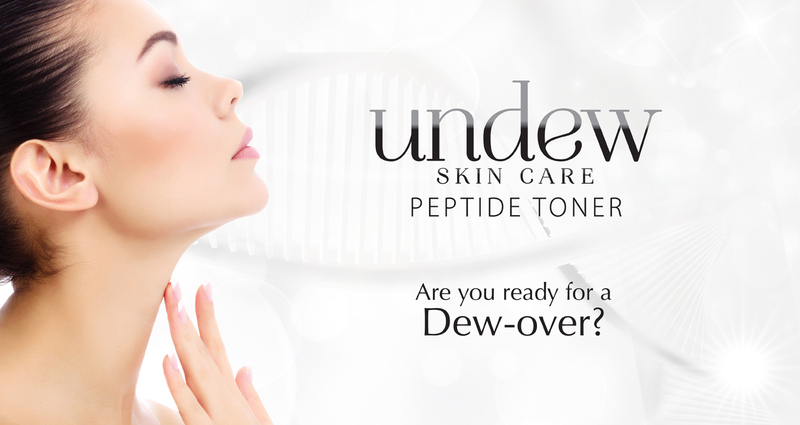 While skin is still moist, apply UNDEW Facial Serum. Use morning and night. For men, apply after shaving.